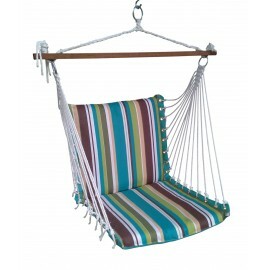 Single Person Canvas Fabric Swing Patio Furniture with Wooden Spreaderbar. 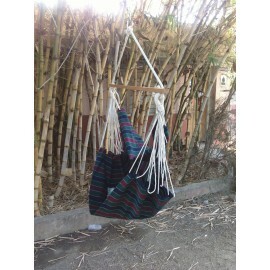 Made out of 100% Outdoor resistant canvas fabric, Cotton ropes and glossy finished hardwood spreader bar. 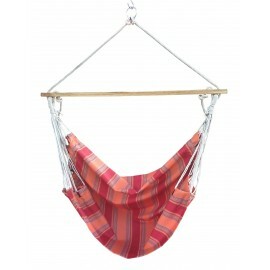 This economical hammock chair is compact and very easy to carry and store. 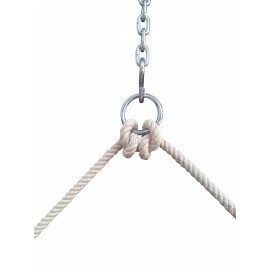 Can be mounted on any ceiling, wood or cement. It withstands a total weight capacity of nothing less than 250 lbs and is apt for a single well built adult. 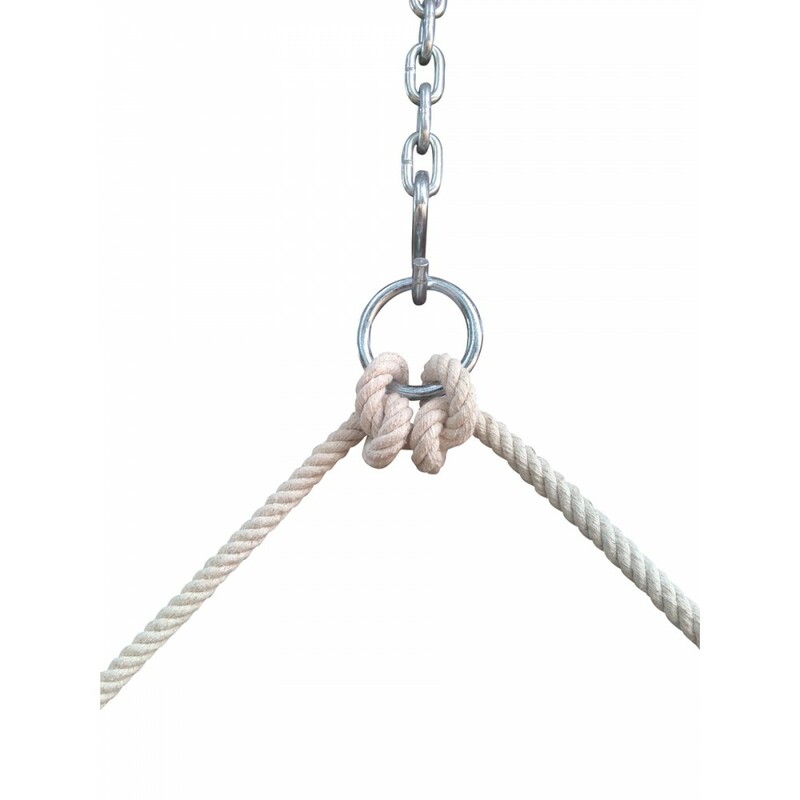 Complete hanging hardware included in the set. 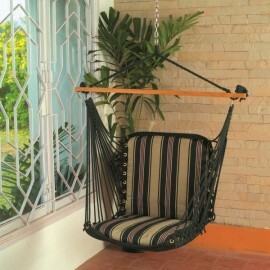 Looking to buy patio outdoor garden furniture swings online in india. 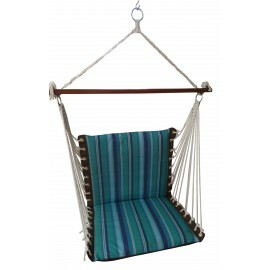 buy patio furniture online in india with free delivery to all locations in Delhi, visit hangit.co.in - the exclusive patio swings online outdoor garden furniture store in india with best price and affordable quality. 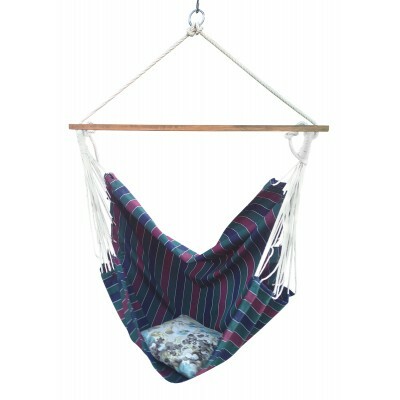 We offer the best patio furniture online shopping such as hammocks & swings and also outdoor garden furniture such picnic mats and easy chairs from our patio garden outdoor furniture online shopping store in India with free delivery to all locations in Delhi. 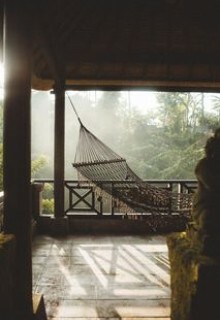 Material composition 100% Outdoor canvas fabric. 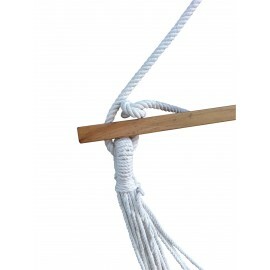 100% Cotton rope. Hardwood spreader bar. 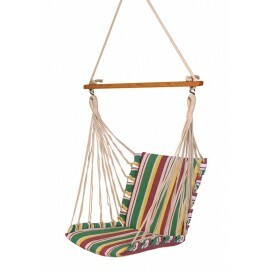 Single Person Polyester Soft Swing. Made out of 100% Polyester YD Woven fabric, UV resistant poly.. 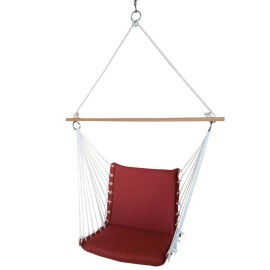 Single Person Premium Polyester Soft Swing / Hanging chair. 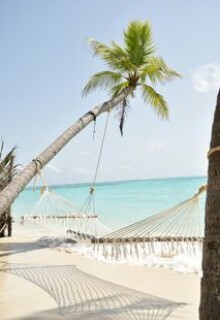 Made out of 100% Polyester YD Woven f.. 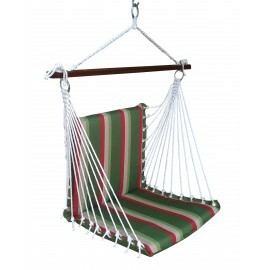 Single Person Outdoor Resistant Rope Swing Chair. Made out of 100% Spun Poly ropes and glossy fini.. Single Person Cotton Soft Swing. 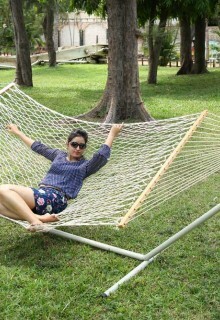 Made out of 100% Eco-friendly Cotton fabric, Cotton ropes and gl.. 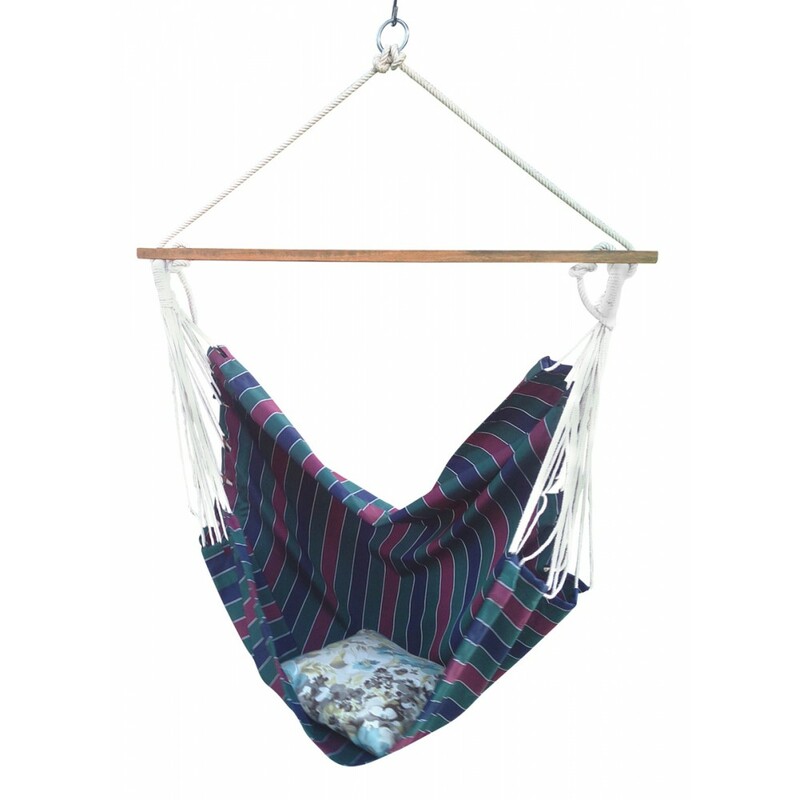 Single Person Cotton Soft Swing. 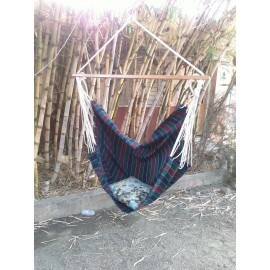 Made out of 100% Eco-friendly Cotton fabric, Cotton ropes and glo.. 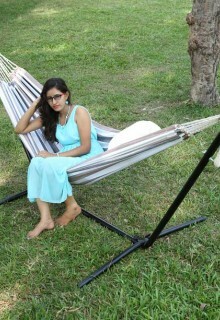 Single Person Polyester Soft Garden Swing. 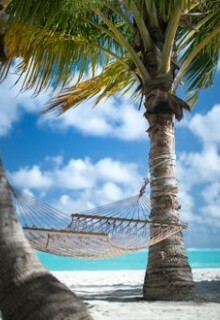 Made out of 100% Polyester YD Woven fabric, UV resista.. 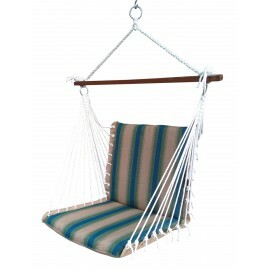 Single Person Polyester Soft Garden Indoor Swing chair Furniture. Made out of 100% Polyester YD W.. Single Person Polyester Soft Garden Indoor Swing chair For Adults online India. Made out of 100% .. 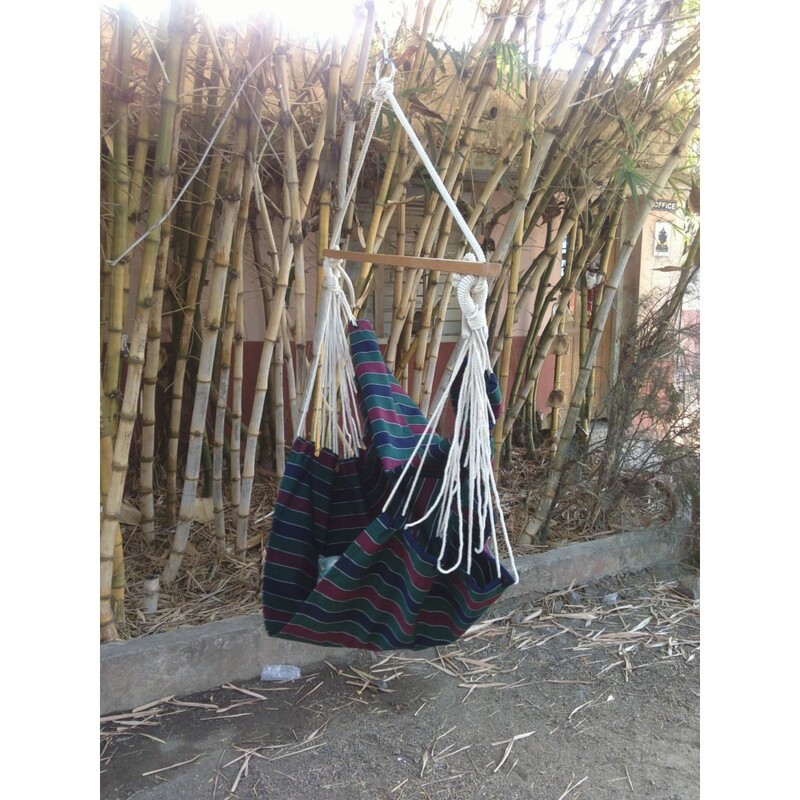 Single Person Canvas Fabric Swing Home Furniture. 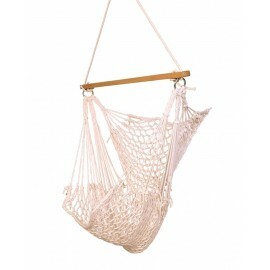 Made out of 100% Outdoor resistant canvas fabri..